Located just 2 blocks from Graceland Mansion, our park offers over 60 sites with full hook-ups. We offer some sites with southern exposure for your satellite needs. 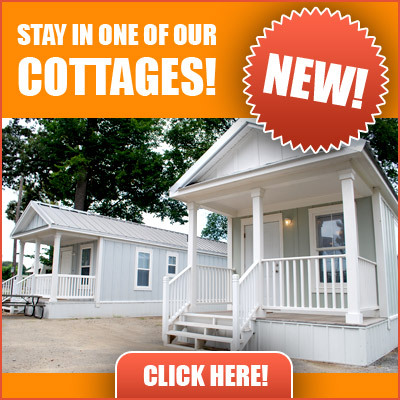 The park is conveniently located near fast food, grocery and mall shopping. Most are within easy walking distance. We are located 15 minutes from where the "Home of the Blues and the birthplace of Rock n' Roll" originated. 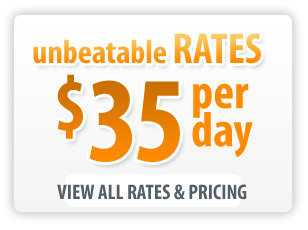 We are also 30 minutes from Tunica Mississippi Casinos. 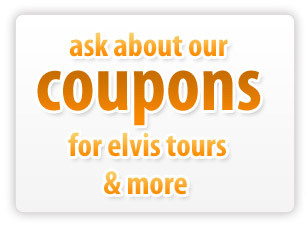 Elvis and Graceland Tours Right from Our Campsite! We have tour buses that can pick you up right from our campgrounds! Buses run daily and there are several options of different tours that you can take. First night reservation is non-refundable. No exceptions.